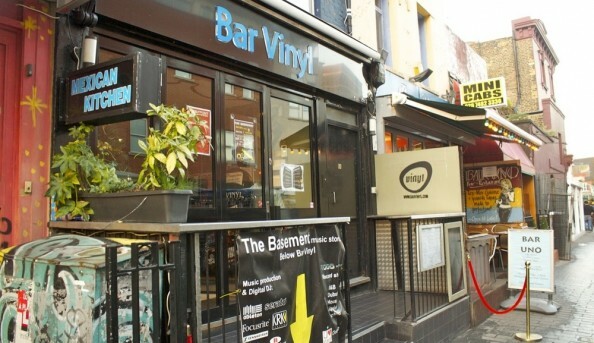 Since the nineties Bar Vinyl, located in Camden Town, has been a dedicated provider of edgy music and art, show casing the best of both local and international talent. 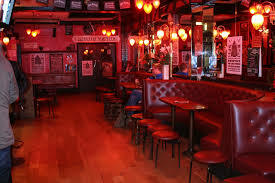 As one of the first DJ wine bars in London it has hosted some of the best artists from the entertainment industry. 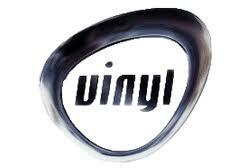 Send an email to Bar Vinyl.